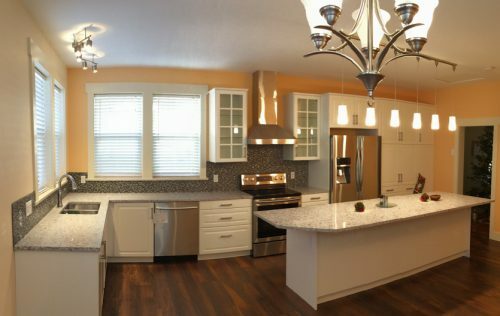 From Design, to Permits, to construction, we have you covered all the way. Many times with a growing family or lifestyle changes a home addition becomes necessary to meet the needs of the owners. The purpose of an addition may be to allow for a larger kitchen, add an additional bathroom, give an expanded master bedroom, a new entryway, or an additional family room for the kids and family to play. Additionally, adding a second floor often allows more bedrooms for a growing family or an in-law suite for an elderly parent. 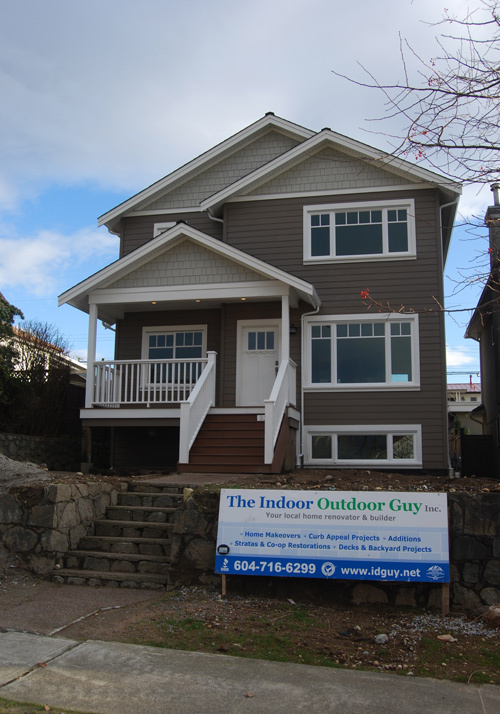 For any questions about adding a home addition in Vancouver and Richmond please contact the Indoor Outdoor Guy Renovations and we will be happy to consult with you in your for an initial design and budget consultation without charge. 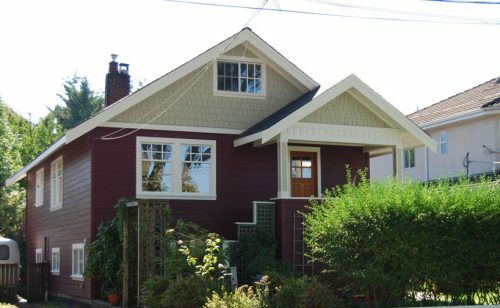 Technically, home additions in the Vancouver area require several steps. First, a client consultation needs to be done to determine exactly what your addition needs are. Second, in consultation with you, a complete set of plans and drawings is done up to ensure that every detail is looked after, and so you know what you are getting. Thirdly, once you have approved the plans, the plans need to be submitted to the city and be approved in order to get a building permit granted. If the addition contains a kitchen or a bathroom it will require a more detailed plumbing permit and an electrical permit. Depending on the project and the municipality, the project may also need a site service permit, land survey and/or development permit. A development permit may be needed in the city of Vancouver and surrounding areas if you are adding additional space to your home or if you are adding a secondary suite as part of the renovation. A structural engineer and/or geo-technical engineer is also needed to sign off on your project and perform additional inspections, depending on the size of your project and building/site conditions. As each city, town, or municipality has its own regulatory body, the designer and the renovations contractor have to know what details the city wants to see in the plans. Overall requirements of plans for new home additions have increased considerably and include the movement to green building materials and practices, higher insulation requirements, seismic concerns, rain-screen requirements, etc. 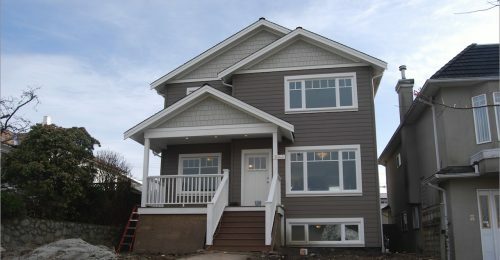 The experience of the general contractor, who is assigned the task of building a second story addition in Vancouver and Richmond will be tested by the provincial building code and municipal bylaws as both zoning requirements and the BC Building Code have become more complex and thus more difficult to implement. Only a contractor that knows the system is going to get these bylaw issues resolved. A contractor who understands the requirements of building today is going to have success in getting what you need for your budget. 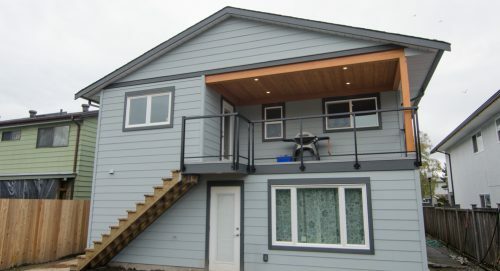 Whether it is possible to get certain home additions approved in Vancouver and Richmond or the surrounding areas depends upon the municipal by-laws of the city you live in, as it is the municipality that will grant the permit for the addition, depending on the Floor Space Ratio (FSR) and other related bylaws. If there are homes around that are on the same size of lot and they are larger than yours, chances are good that your zoning bylaws will allow your addition. Also, if you live in an older area, as most municipalities have increased the maximum FSR to allow for bigger homes, you may be likely to get the permit granted. Even though there may not be any larger homes on your street, the FSR on the whole, might still allow for an addition. Our design team will help to determine this in the first stage of design. Occasionally the municipality may not issue you a permit to build an addition that increases the footprint of the existing home (ie expands the home outward) , because of permeability or zoning issues. 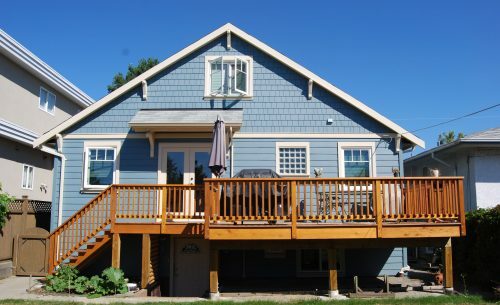 In this case, they still may grant a second floor addition or an addition that is built over an attached garage. 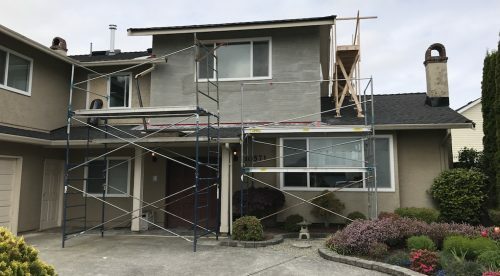 For any home additions on the ground or for second story additions in Vancouver and Richmond or the surrounding area, the Indoor Outdoor Guy Renovations is the right contractor for the job as we have the experience and knowledge to get the job done right. 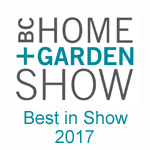 Call us at 604-277-5572 to book your addition consultation or submit your request online. 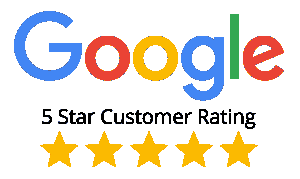 An online request allows you to give us more details on your needs as well as your contact information. 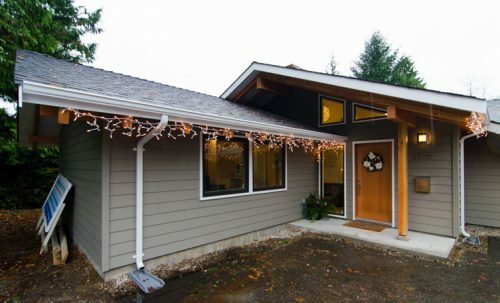 The Westridge residence involved the construction of a new addition, an entrance way, and connection to the existing house. The ad.. The goal of this project was to transform the clients vinyl sided home into a beautiful character home. As part of this project th.. 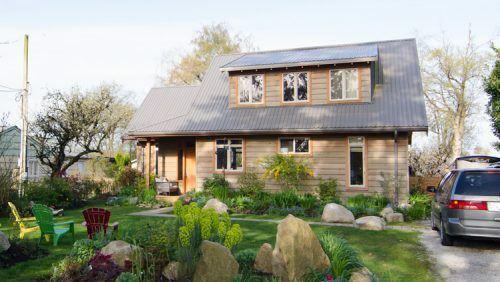 This home was built using all natural building products and has almost zero VOCs or off gasing. It features a timber frame ceiling.. This addition involved an 8×25 ft extension on to the back of an existing home as well as interior renovations to the existin..